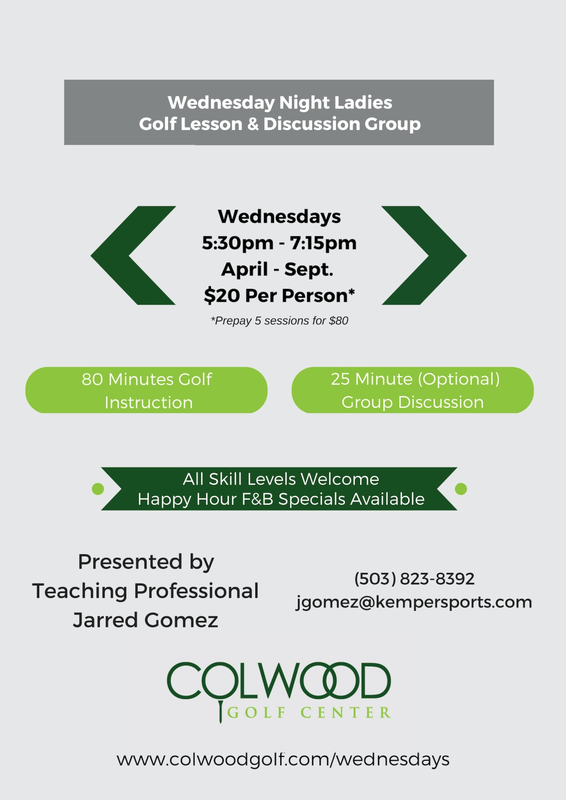 Join-in on our Weekly Golf Instruction Classes! Contact Jake Bader at (360) 261-8559 or Email [email protected] for more information or to schedule a lesson. Try a 6-Hole Playing Lesson On the Course for $75! Contact Jarred Gomez at (360) 823-8392 or Email [email protected] for more information or to schedule a lesson.